Cute and cozy two bedroom, one bath home located in the Whittier School District. This would be a great starter home that is move in ready. 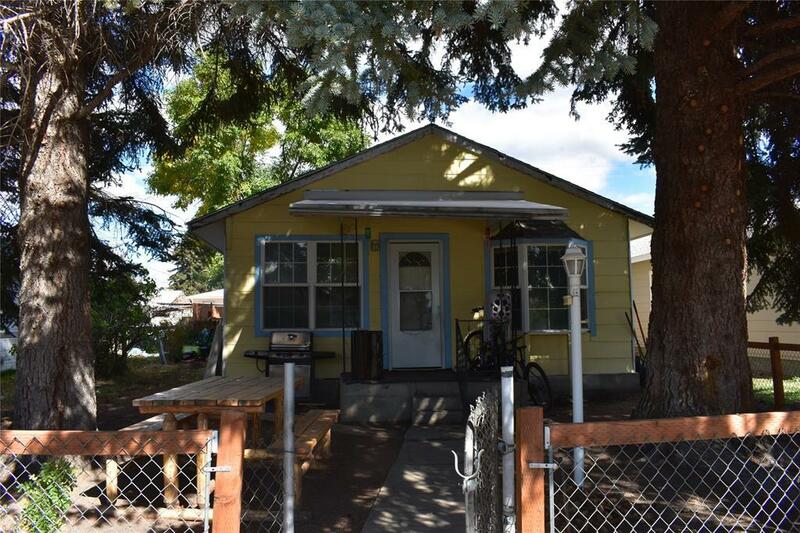 Don't miss out on this affordable home in a desired neighborhood!